I’ll say up front that I’ve read several of Dan DeWitt’s books, and I’m a fan. Our family especially enjoyed reading his children’s novella series called The Owlings. (You can read my review here.) 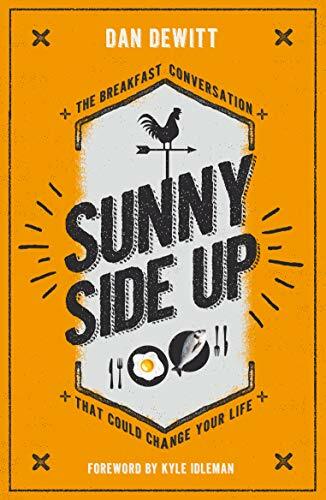 His latest book, Sunny Side Up: The Breakfast Conversation That Could Change Your Life, explores Peter’s famous conversation with Jesus after the resurrection. 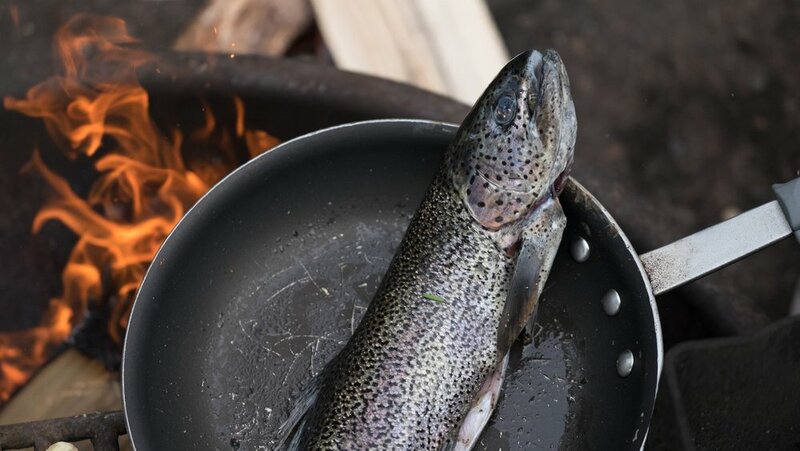 Over a simple meal of fish cooked by a fire, Peter and Jesus exchanged words with profound implications. Yet as soon as I call the story “famous,” I should point out that it’s not famous to many people. Sure, if you’ve been around Christianity for a while, you’ve probably heard several sermons about it. Indeed, if you attended my church last year on Easter, you heard me preached from John 21. DeWitt, however, is not mainly writing to those of us already familiar with the story and its implications. DeWitt writes for those new to the faith, or perhaps those still wrestling with what it might mean to follow Christ in the first place. But that’s not to say there’s nothing in the book for a mature believer. There is. DeWitt caused me to think more deeply about what “these” refers to in Jesus’s question, “Simon, son of John, do you love me more than these?” (John 21:15). Additionally, I was challenged by the connection DeWitt repeatedly makes between what it means to follow Jesus at the level of the heart (“Peter, do you love me?”) and the trajectory of ministry that should flow out of that relationship (“Then feed my lambs, Peter”). I also appreciated how DeWitt underscores the critical connection between love for Jesus and love for the local church. Jesus loves a church as a groom loves his bride. And it’s fitting that the bride should love the groom in return. And as DeWitt recalls a friend saying to him, “You can’t love the church, without loving a church” (p. 57). If I were to venture one criticism, I might wonder if the breakfast theme throughout the book is played up a bit too much. But regardless, Sunny Side Up is the type of book I’d love to give away in our church welcome bags. It’s warm and accessible. It explains the gospel and encourages both mature Christians and those just starting out that Jesus really does change lives.